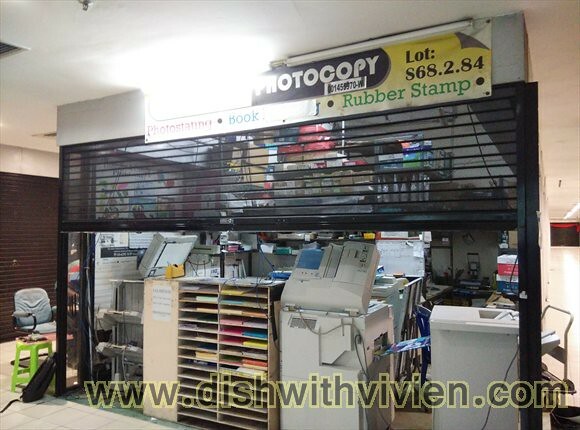 When i went there to print black and white, from usb pen drive, it cost only 6 cent per page! 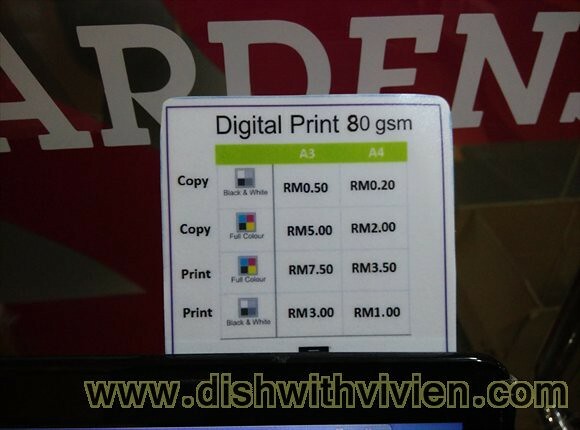 And it is only 4 cent if printing b&w from printer directly, not usb. So cheap! 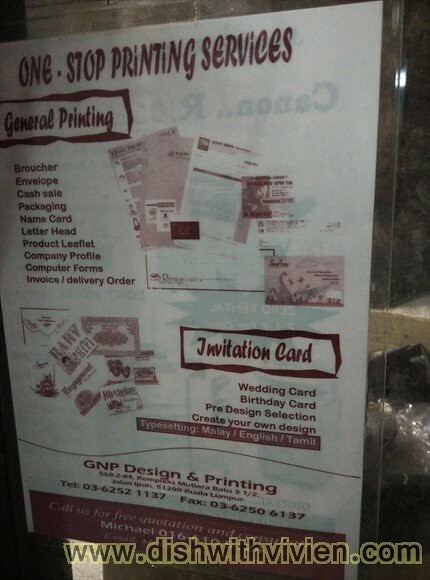 Reason they can give such low price even when i am only printing 4 pages or so is because they mainly do bulk printing, selling commercial printers and also renting out such printers etc. 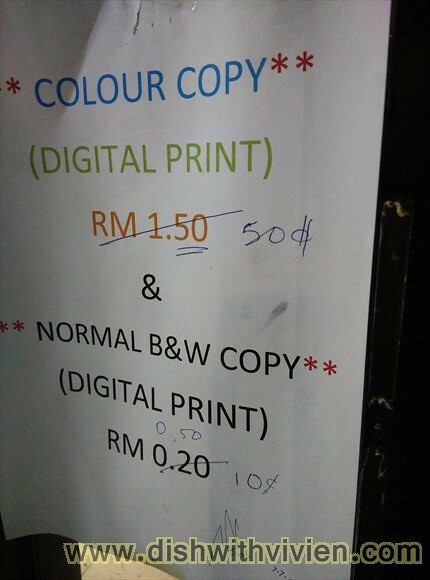 Before this, the cheapest i could find is in Midvalley RM1 per page printing B&W from pen drive, and KLCC is worst at RM3 per page! 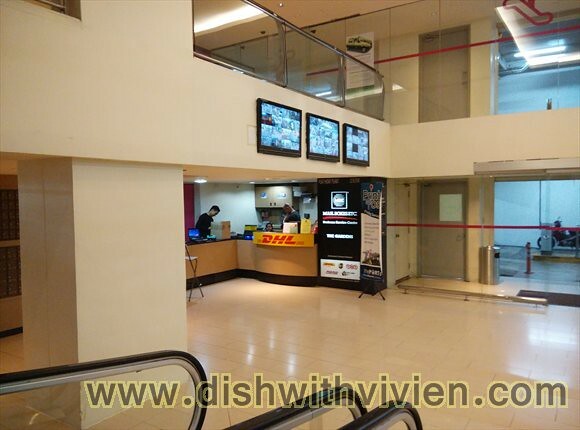 For color print, it is 60 cent, i think above picture is old pricing.